Who is a Threat to Global Security? The US or the DPRK? The public perception of the entire population of North Korea is that the US is a threat to their national security. During the Korean War, the DPRK lost more than 25% of its population. In contrast, during the Second World War, the United Kingdom lost 0.94% of its population, France lost 1.35%, China lost 1.89% and the US lost 0.32%. 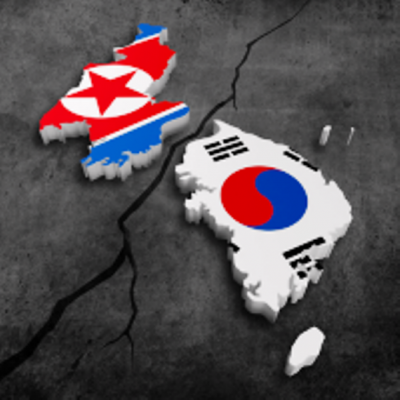 Casually ignored by the Western media and the international community, the US has actively deployed nuclear weapons targeted at North Korea for more than half a century in violation of article 13b) of the 1953 Armistice agreement. 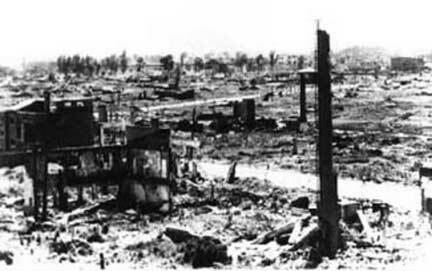 This is what Pyongyang looked like in 1953: the result of US carpet bombing of all major cities without exception. And this is what Donald Trump wants to destroy. 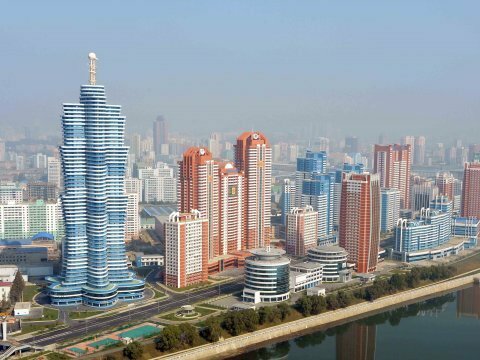 This urban infrastructure is largely residential ( Compare Pyongyang’s towers to the Trump Towers).